The Fluke OneTouch Series II Network Assistant provides quick solutions to the most common problems found when installing and troubleshooting Ethernet networks. The Network Assistant is a portable, handheld instrument that is operated using a touchscreen user interface. 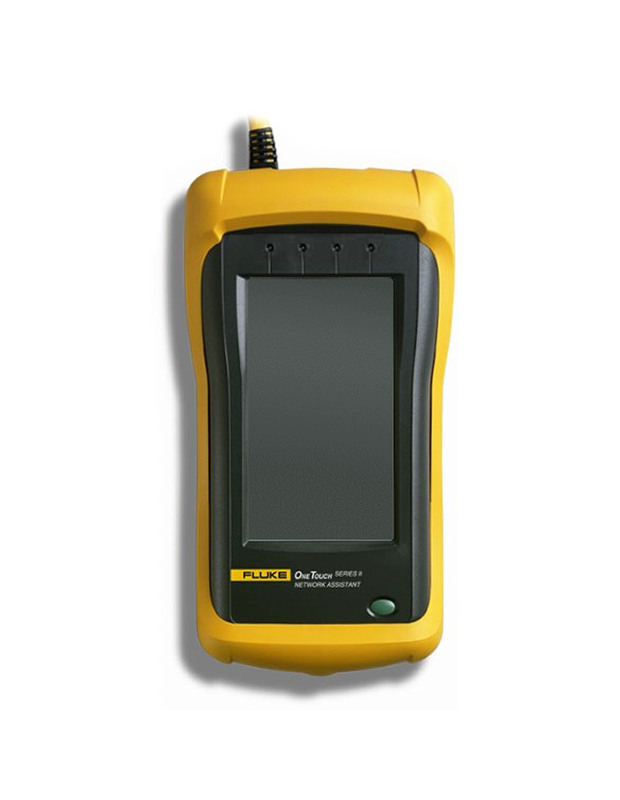 This unit provides Cat5/5e Cable Testing and many more features !